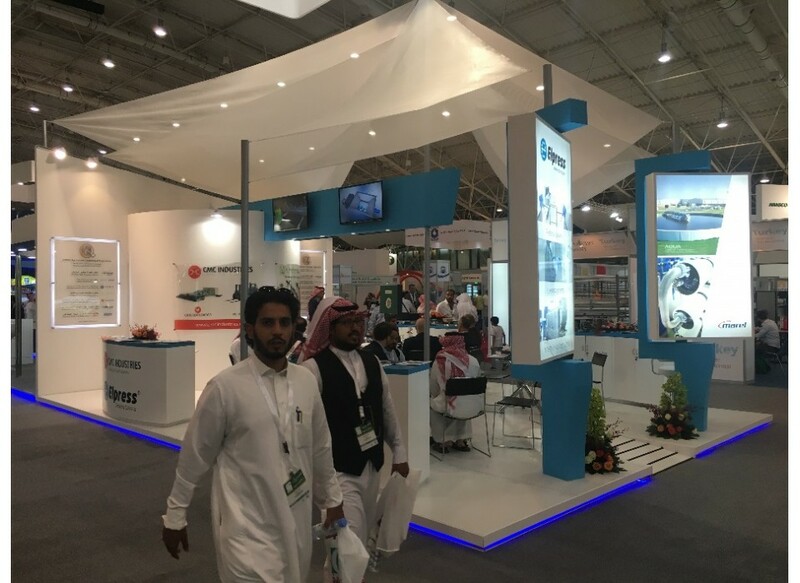 The 36th International Saudi Agriculture Exhibition has just finished. It was a great event, in particular for poultry sector, with many visitors from all over the world. 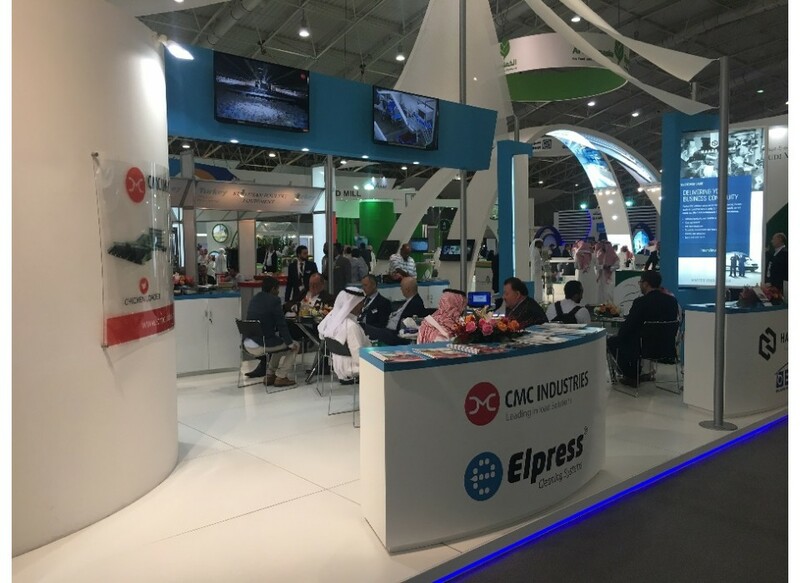 CMC Industries is present on the Middle East Market for almost 20 years, with over 60 machines in operation in the Saudi Kingdom alone. Thanks to our dealer A.A. Consulting & Engineering, CMC keep on growing year by year, consolidating its dominance in automated poultry loading systems, as well as extending its presence with its Agile special poultry forklifts. We would like to thank everyone for visiting our stand during the show and look forward to seeing you next year.